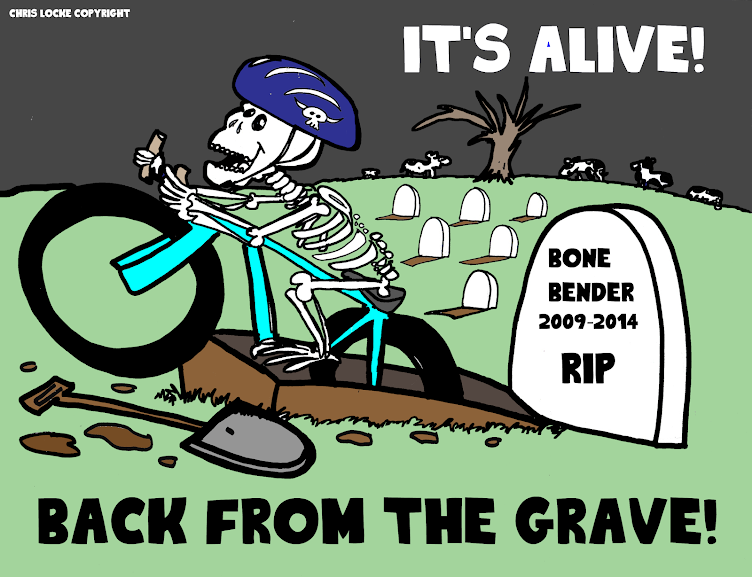 Welcome to the 3rd Annual Wyco’s Revenge Mountain Bike Race. Come challenge yourself to the full Wyco’s Revenge or one of our two shorter course opens Wyco’s Revenge Lite and Wyco’s Revenge Sprint With all events you get to enjoy a fabulous evening of riding the super fun Wyandotte County Lake Parks trails and hanging out with your friends. What is it? 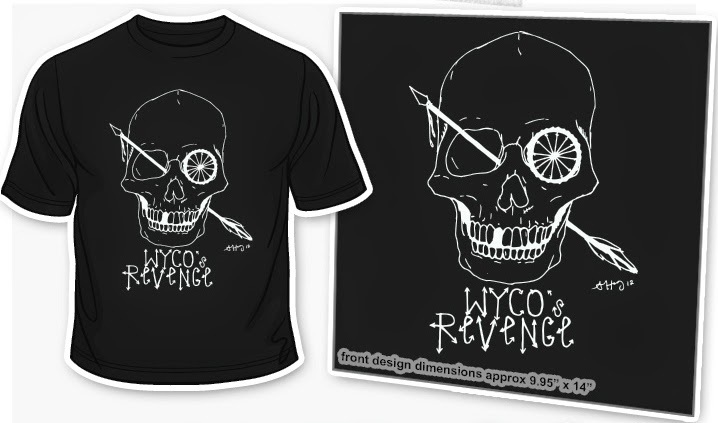 : The Wyco’s Revenge is a mountain bike event held on off-road single track trails. The event will challenge participants both physically and mentally. The final laps of the Wyco’s Revenge will require lights. Full distance participants will complete 4 laps for a total of 60 kilometers miles. The Wyco’s Revenge Lite will complete 2 laps. The Wyco’s Sprint will complete 1 lap. No lights are required for the Wyco Sprint or the Wyco Lite. Registration is now open. Be sure to register before 7/21/14 to take advantage of the early bird registration fees and to get an event t-shirt.